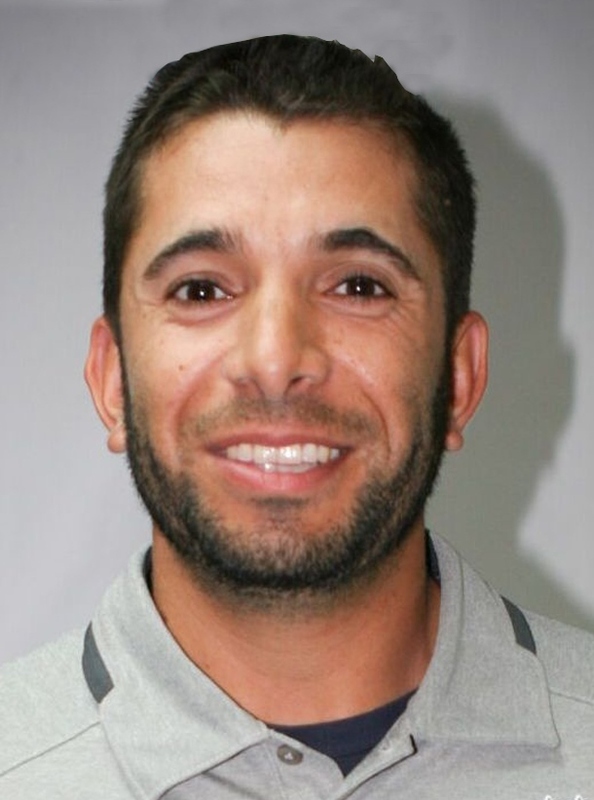 The arrival of Andy Plascencia at Chino Hills High has changed the scope of the Baseline League. The Huskies have claimed the league’s title ever since he showed up, with numbers of talented players coming through the ranks producing several super deep playoff runs under his watch. The program’s recent dominance has created challengers. Last season it was Rancho Cucamonga, which returns one of the league’s top goal-scoring threats and looks intent on dethroning the reigning champs. CHINO HILLS (19-5-5 overall, 7-1-2 Baseline) won its fourth consecutive league title in ’15-’16, went on a run to the CIF-Southern Section Division 1 semifinals and advanced to the CIF SoCal Regional playoffs. The Huskies graduated two of their top-3 goal scorers but should still be in good shape as Alexis Vera (team-leading 10 goals) and Kaylee Ramirez (team-leading 12 assists) step into leading roles. RANCHO CUCAMONGA (18-3-5, 6-1-3) was right there with Chino Hills last season, all the way to the D1 semifinals and a spot in the SoCal Regionals. The Cougars will look to senior Makayla Soll for even more offense after her most recent 10-goal, six-assist output. GLENDORA ST. LUCY’S (14-8-3, 5-4-1) was a playoff qualifier but graduated its two top offensive threats and may be looking to rebuild under a new leadership. Senior Diamond Quinn had seven goals and four assists a season ago. RANCHO CUCAMONGA ETIWANDA (9-8-4, 4-3-3) had a deep roster but went to Huntington Beach and lost, 2-1, in the first-round of last season’s playoffs. RANCHO CUCAMONGA LOS OSOS (11-11-2, 2-7-1) was an at-large playoff qualifier last year despite losing four of their last five league games. UPLAND (4-12-3, 0-9-1) really fell off the map last season. Are changes in store? Nov. 29 – Grand Terrace at Etiwanda, 5 p.m.
Dec. 16 – Rancho Cucamonga at Alta Loma, 5:30 p.m.
Jan. 3 – Chino Hills at Corona Santiago, 6 p.m.
Jan. 24 – Rancho Cucamonga at Chino Hills, 5 p.m.
Jan. 26 – Upland at Rancho Cucamonga, 5 p.m.